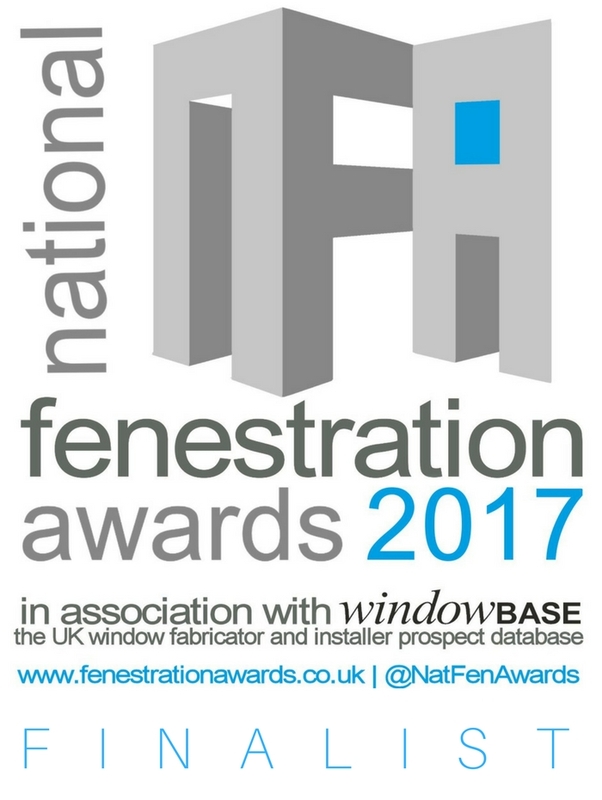 National Fenestration Awards interview Windowbase! Consumer group, @WhichUK, claims @Amazon is flooded with fake five-star reviews for products from unfamiliar brands. Read more on this > https://t.co/3xq57szUys What impact will the fake reviews have on Amazon?